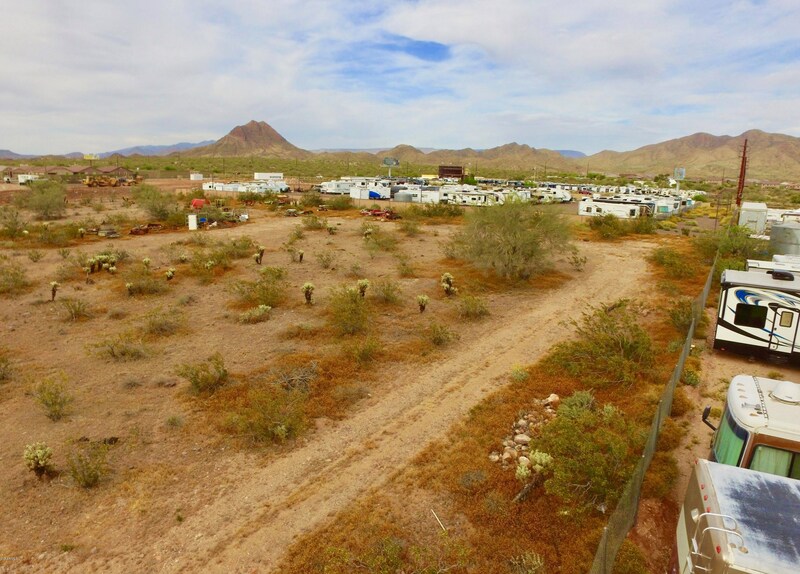 44Xxx N Black Canyon Highway, New River, AZVideo Tour of 44Xxx N Black Canyon Highway, New River, AZ. 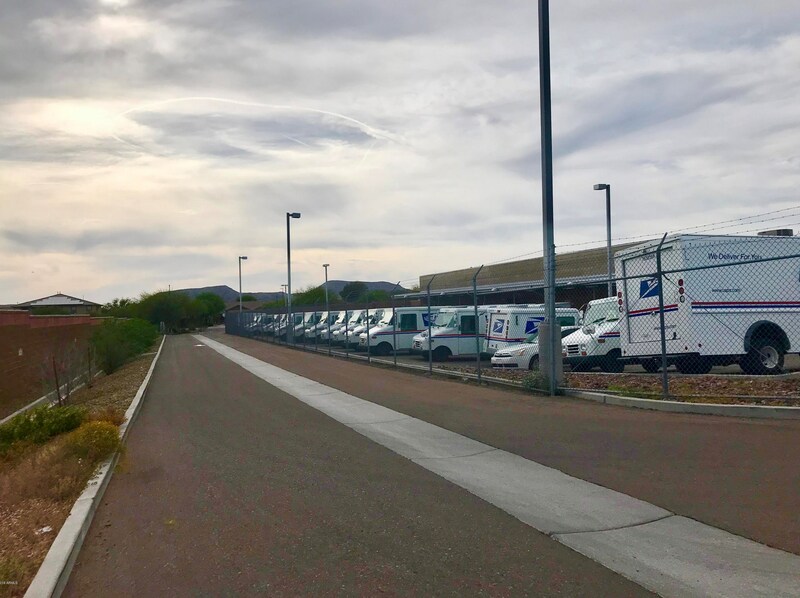 Driving Directions: I-17-Anthem Way Exit, West, N on N 43rd Ave , right at first entrance of the USPS, this is an easement to the land. 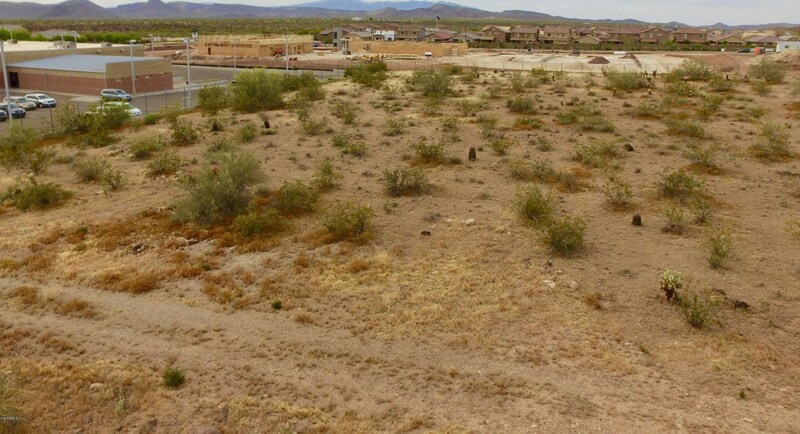 After the USPS building the land is on the left. 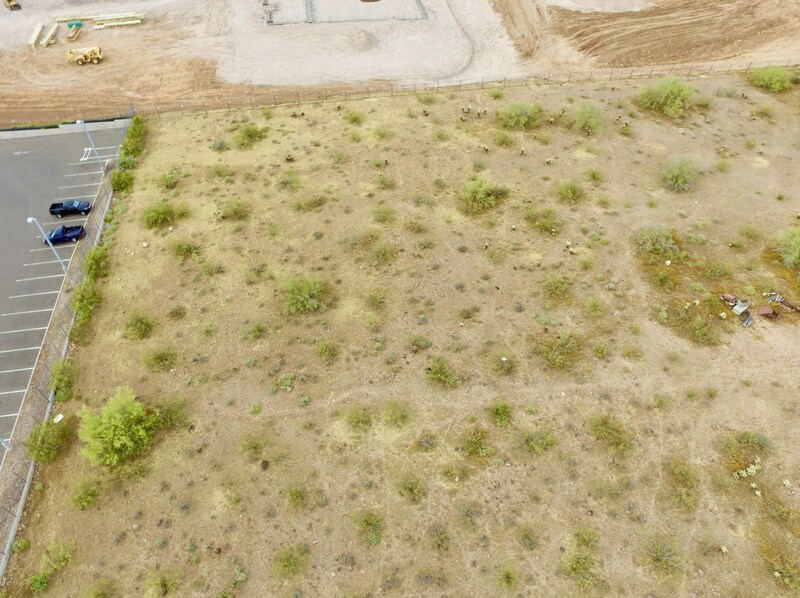 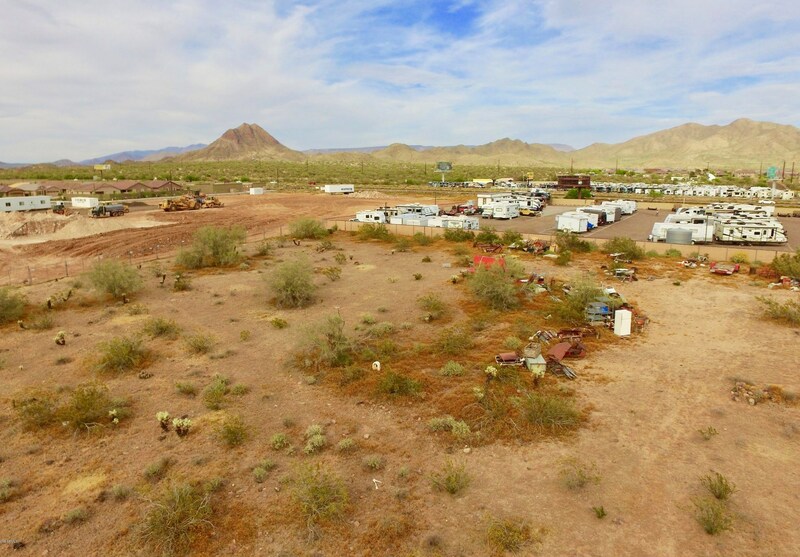 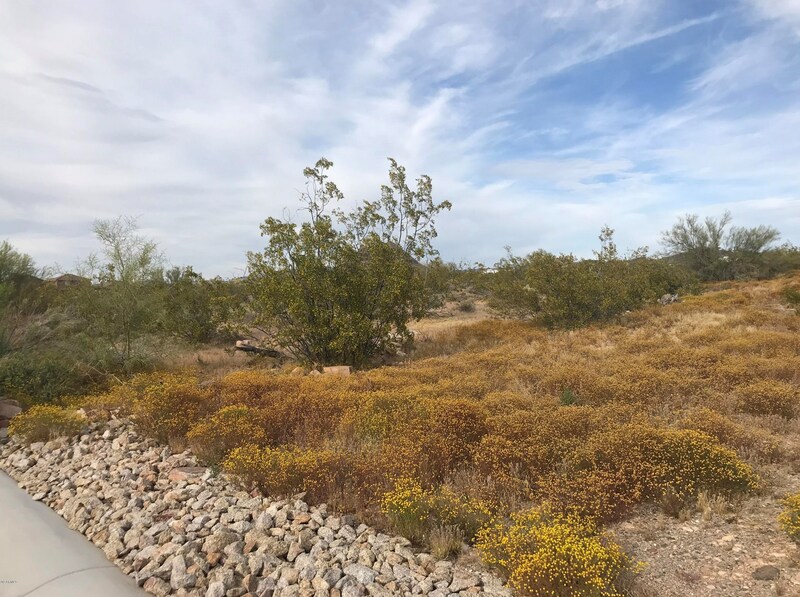 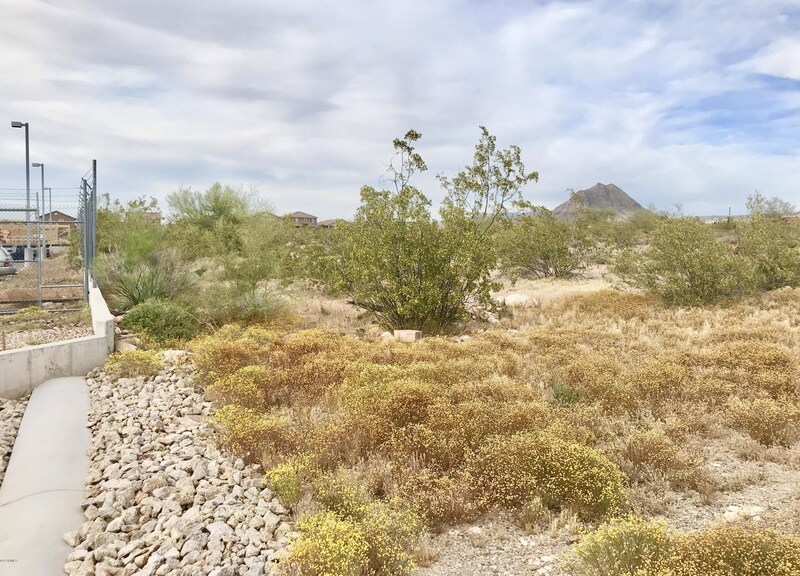 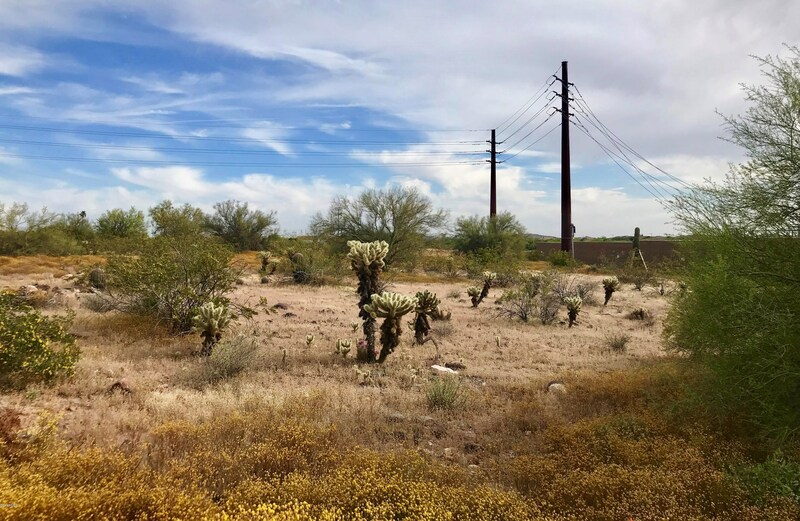 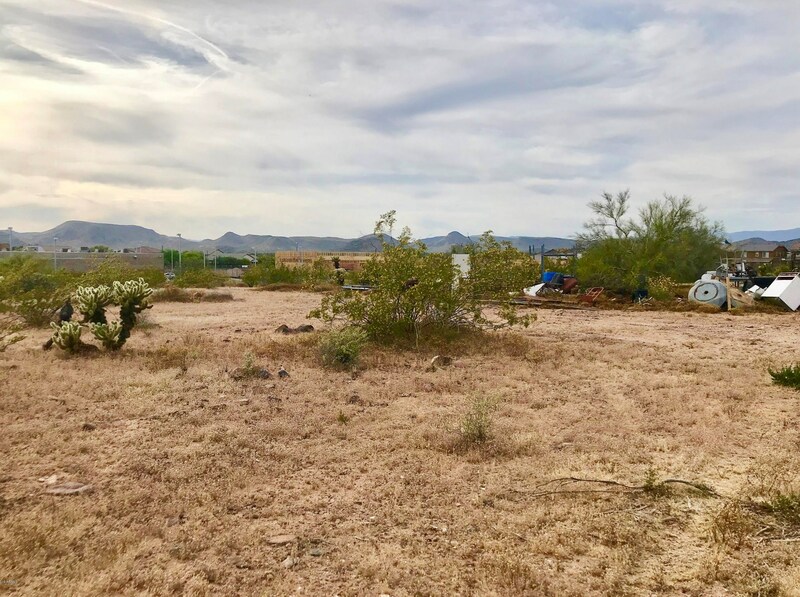 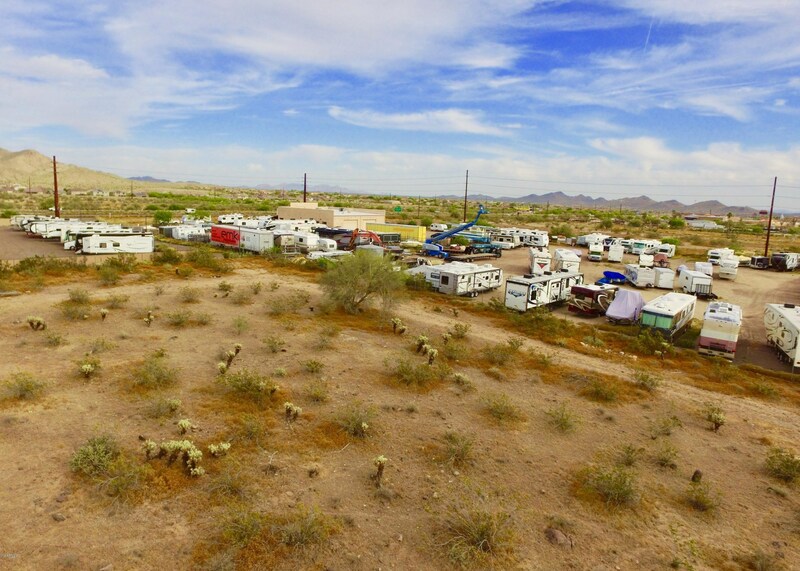 44Xxx N Black Canyon Highway, New River, AZ 85087 (MLS# 5912264) is a Lots/Land property with a lot size of 3.00 acres. 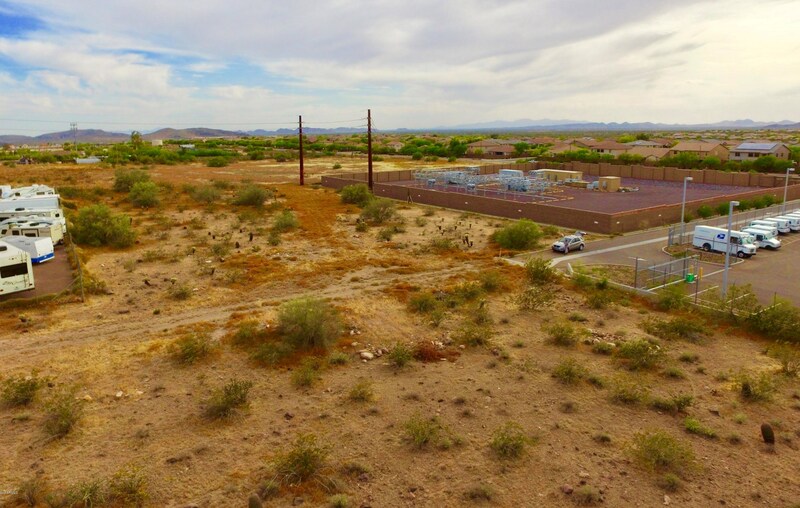 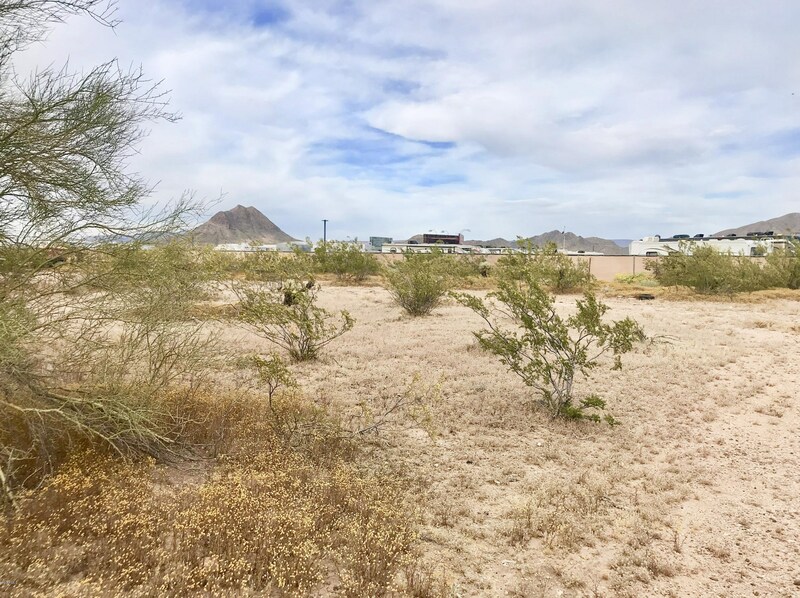 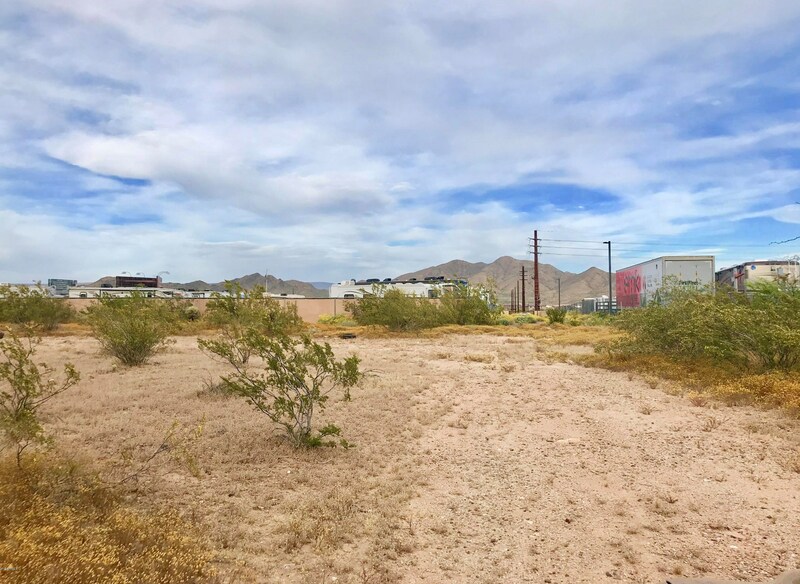 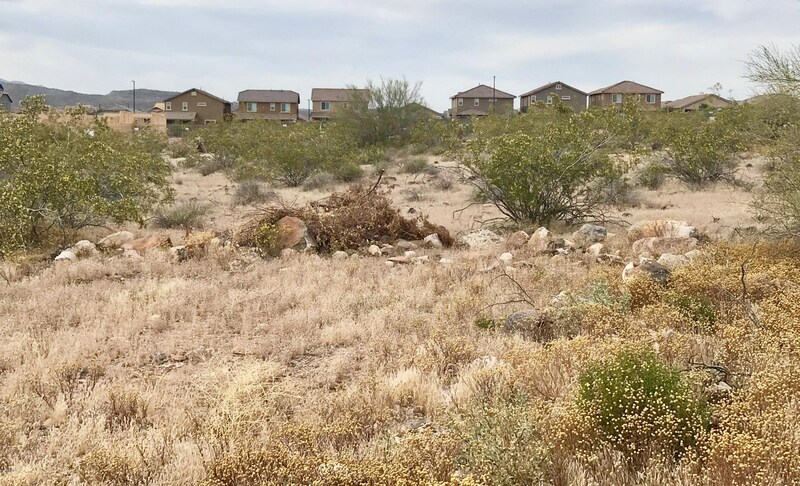 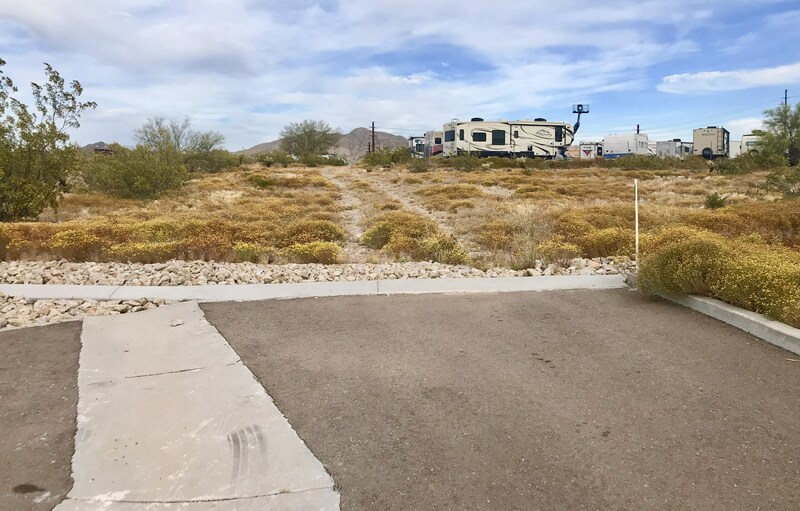 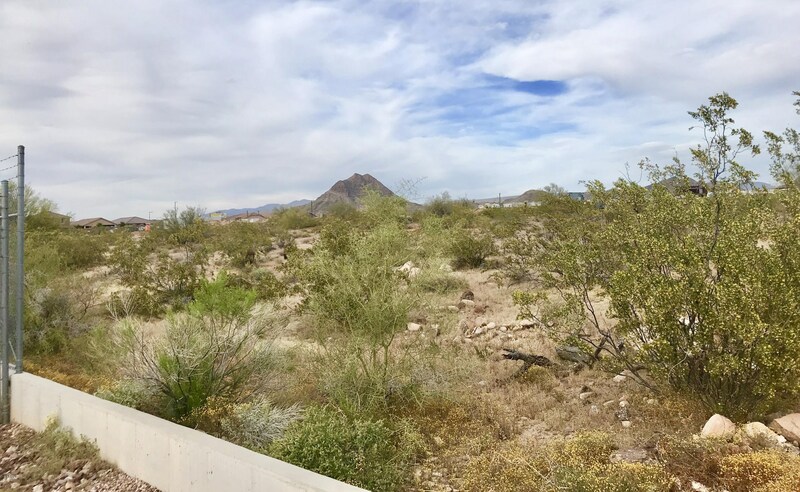 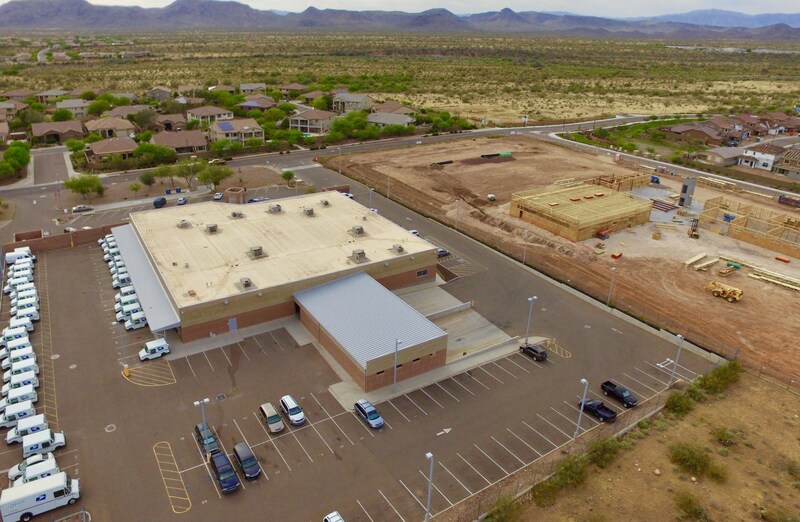 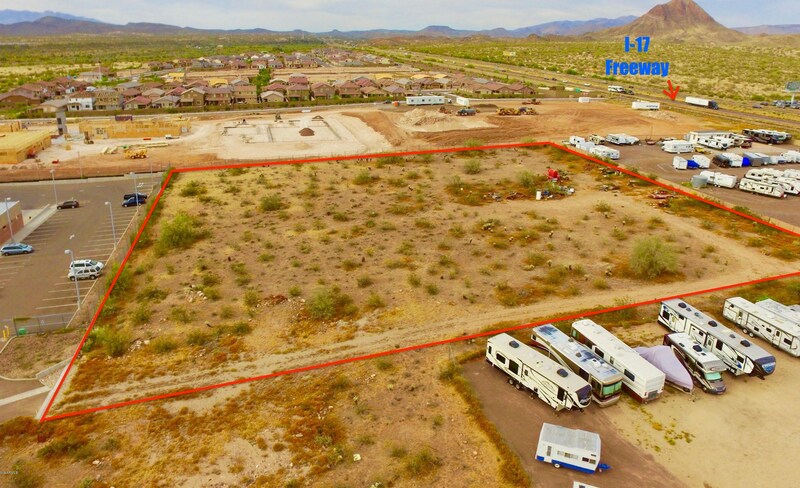 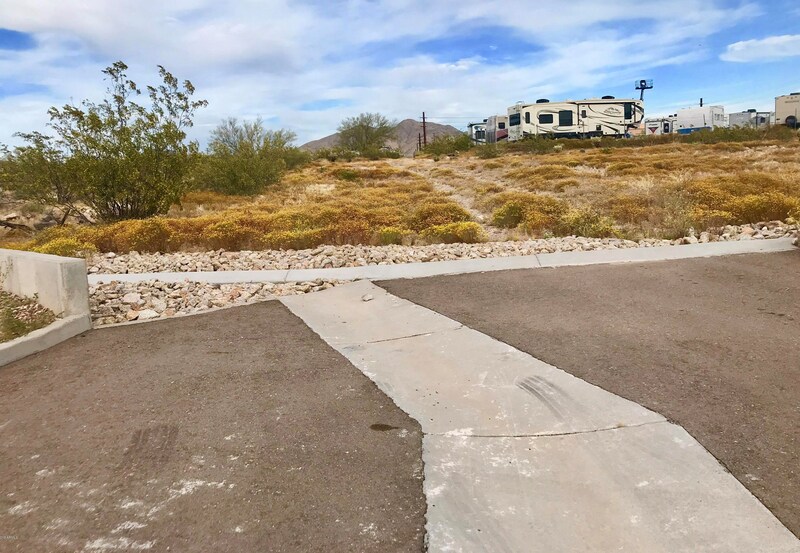 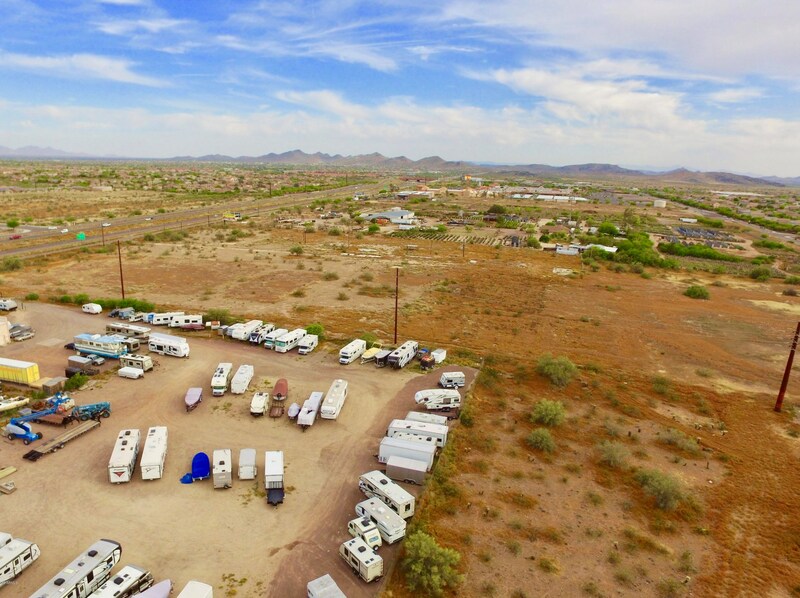 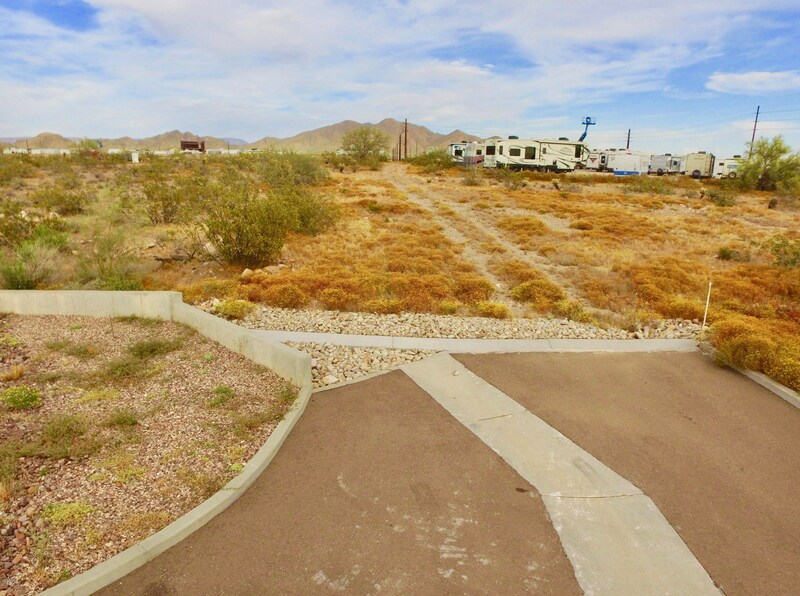 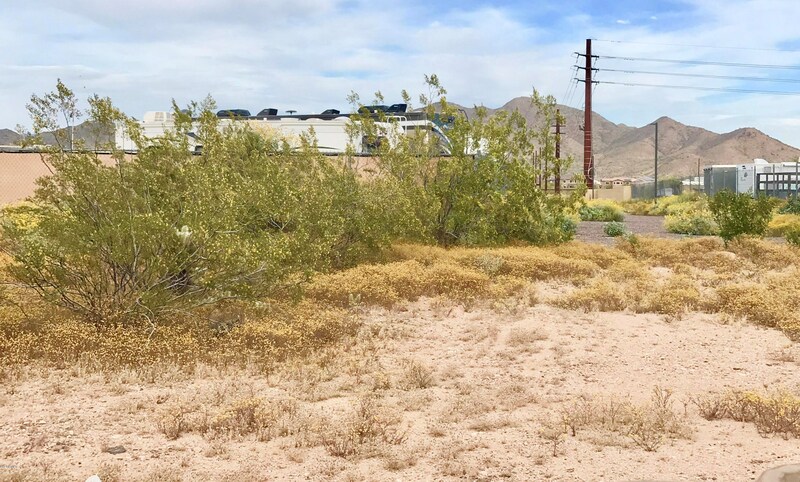 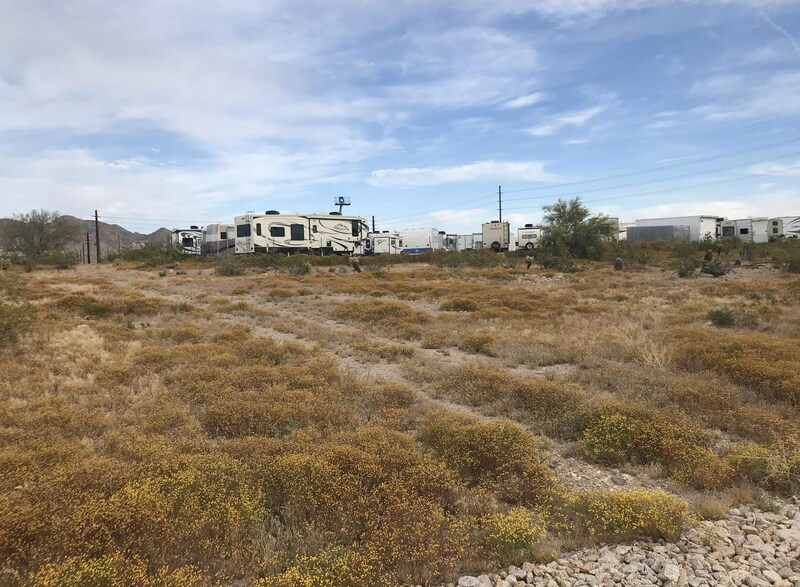 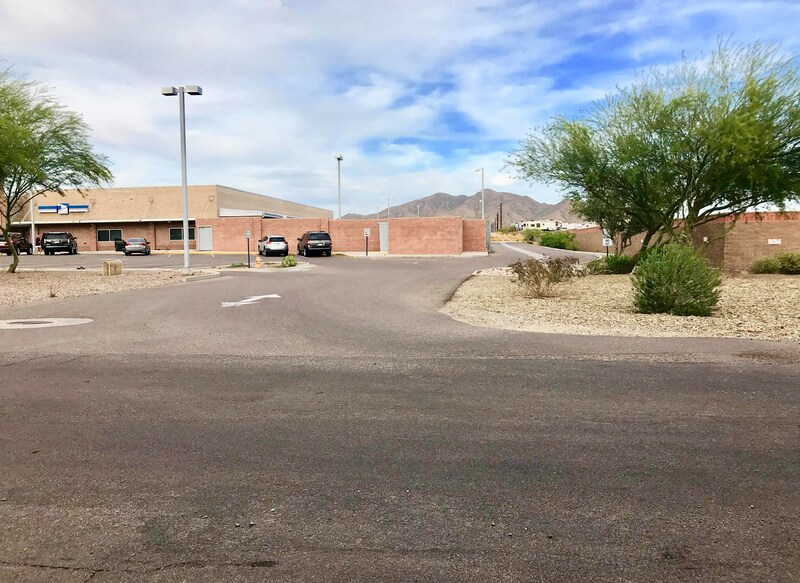 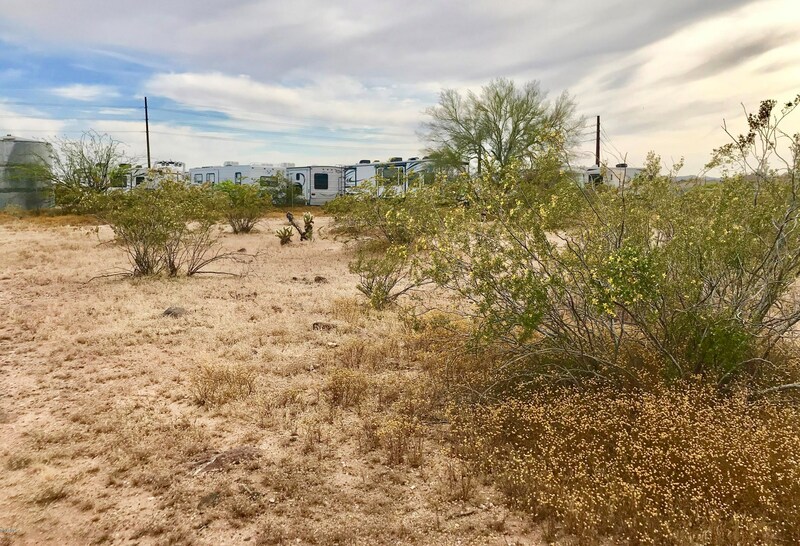 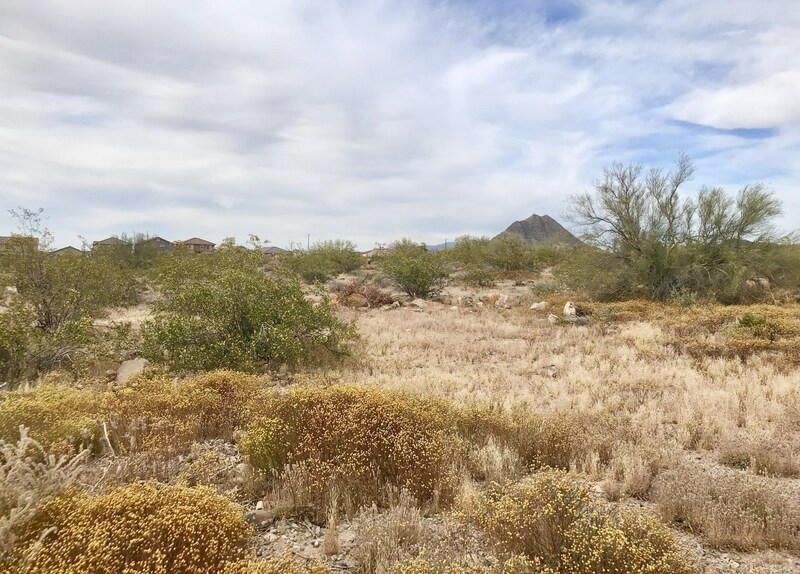 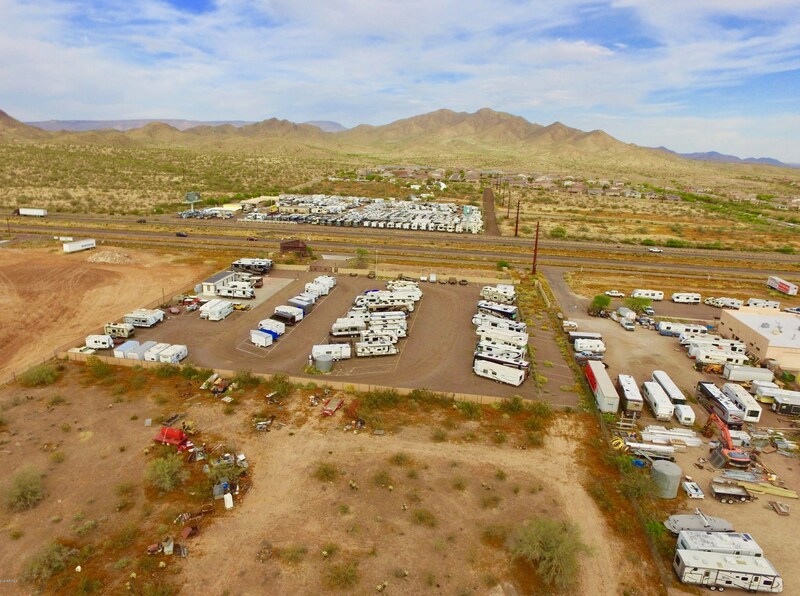 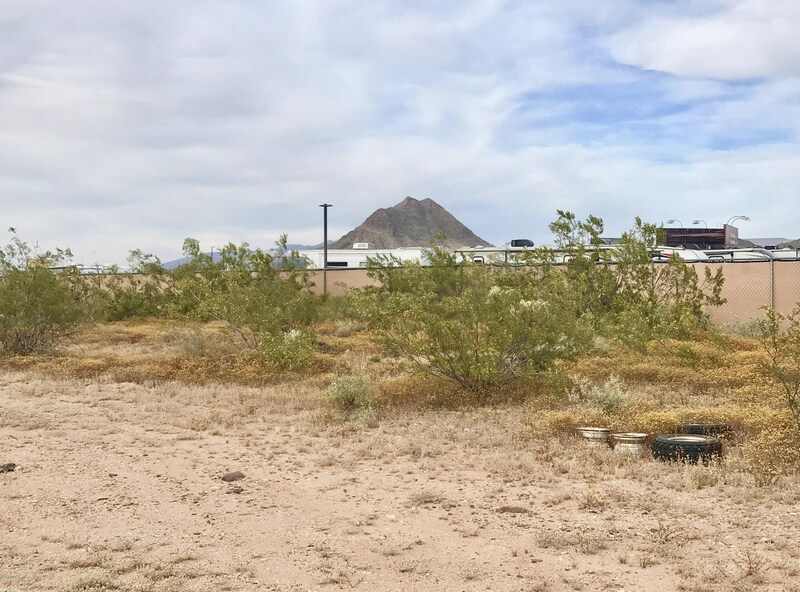 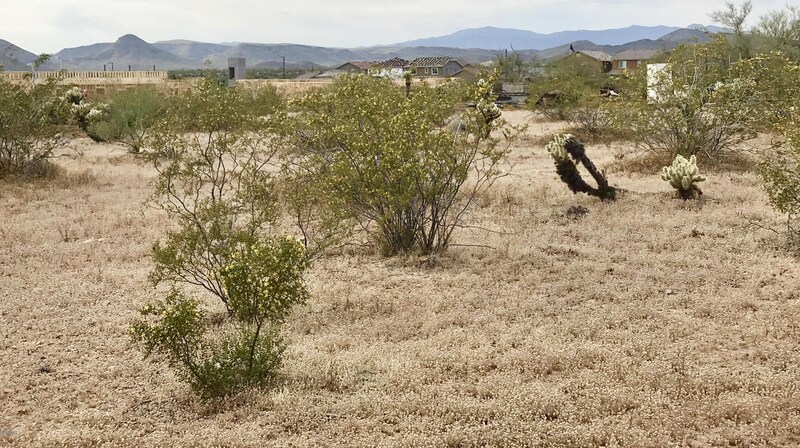 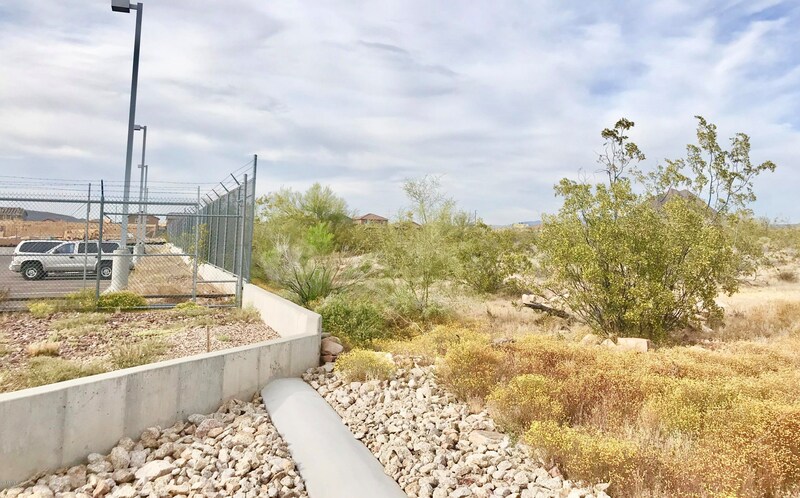 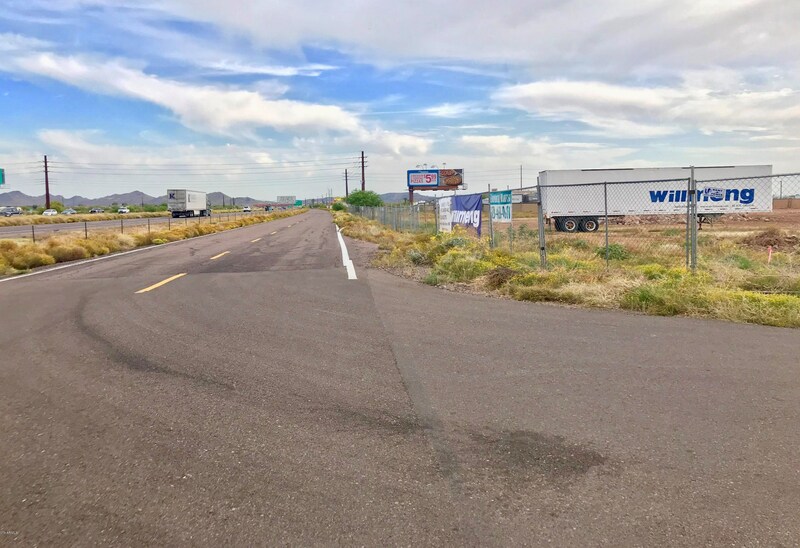 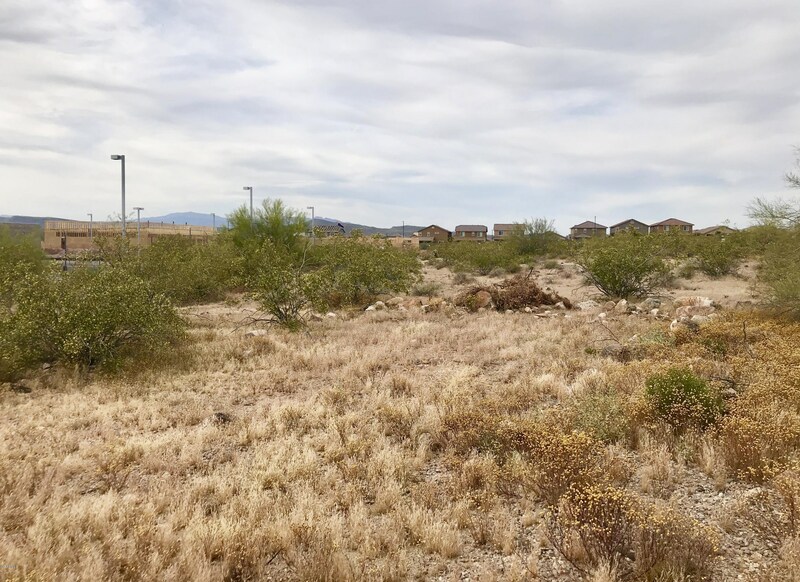 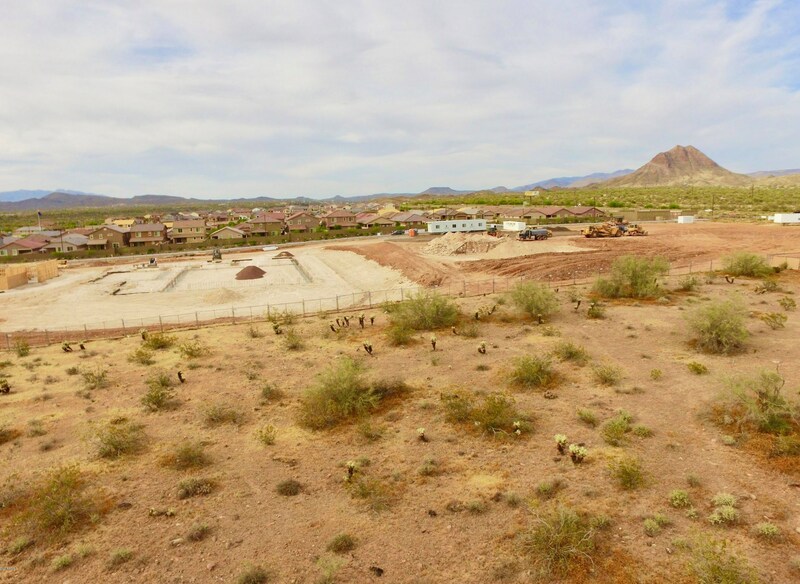 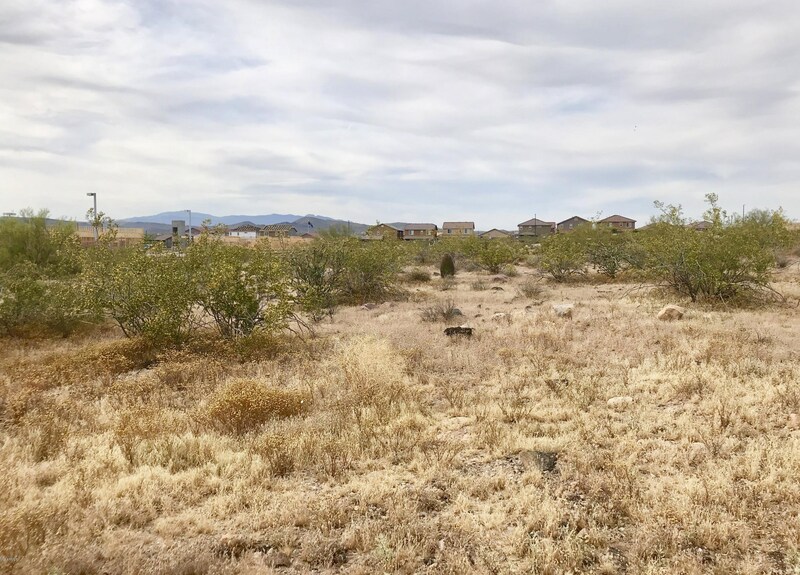 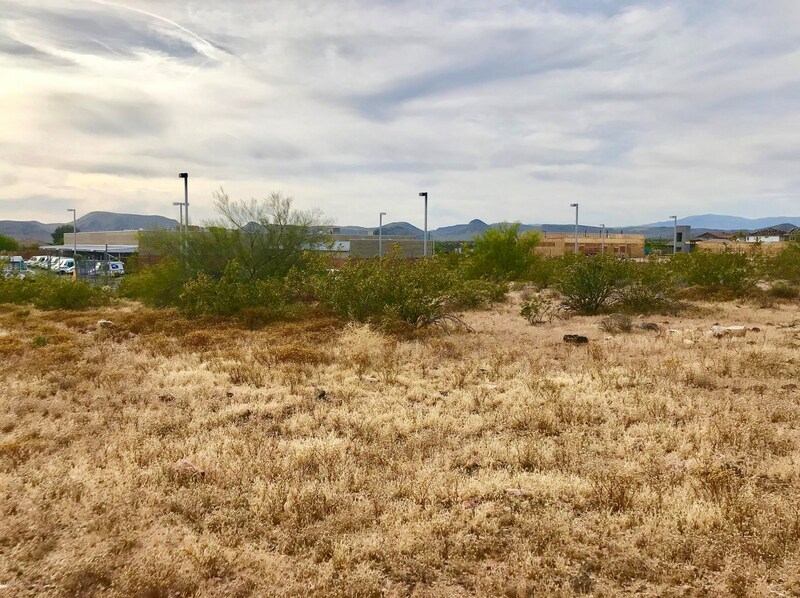 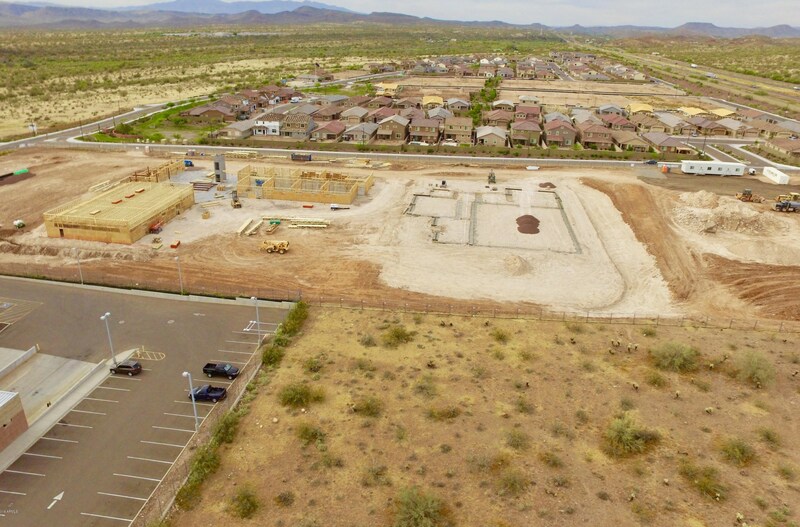 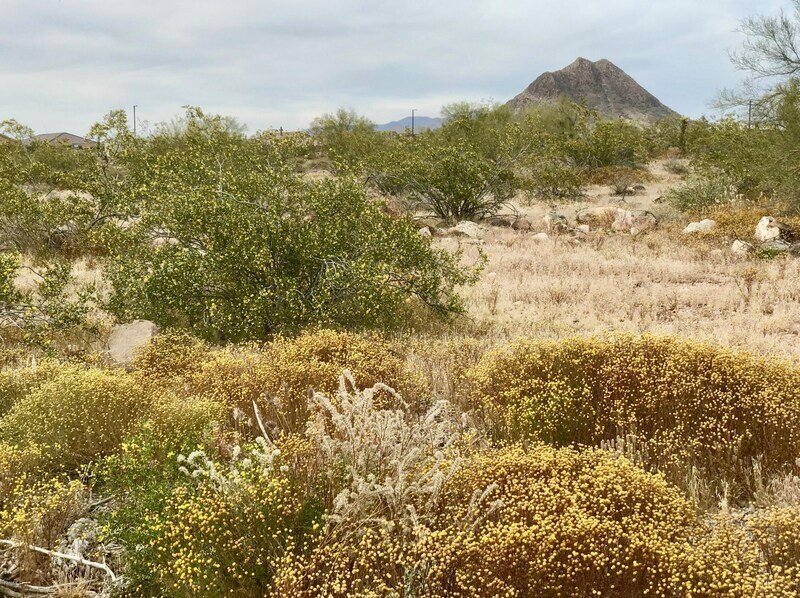 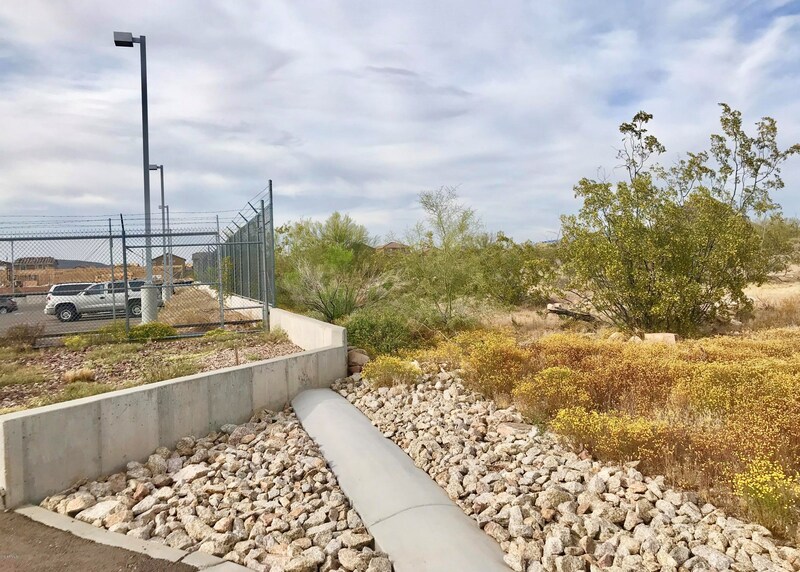 44Xxx N Black Canyon Highway is currently listed for $522,980 and was received on April 16, 2019. 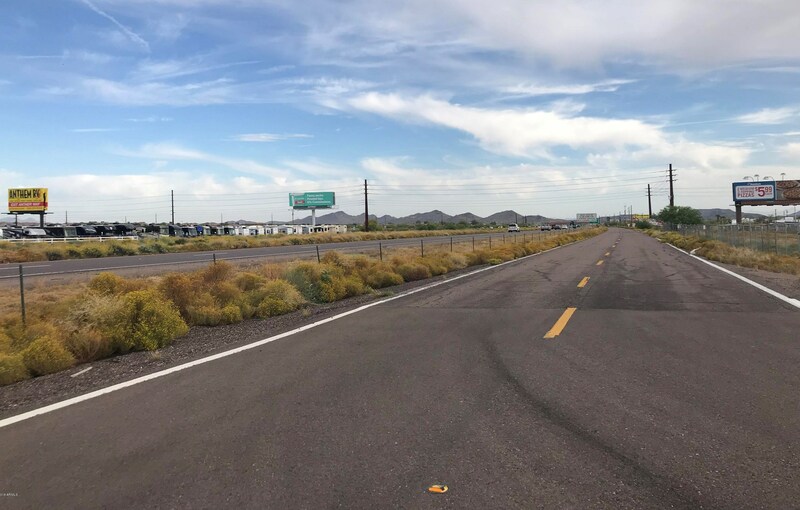 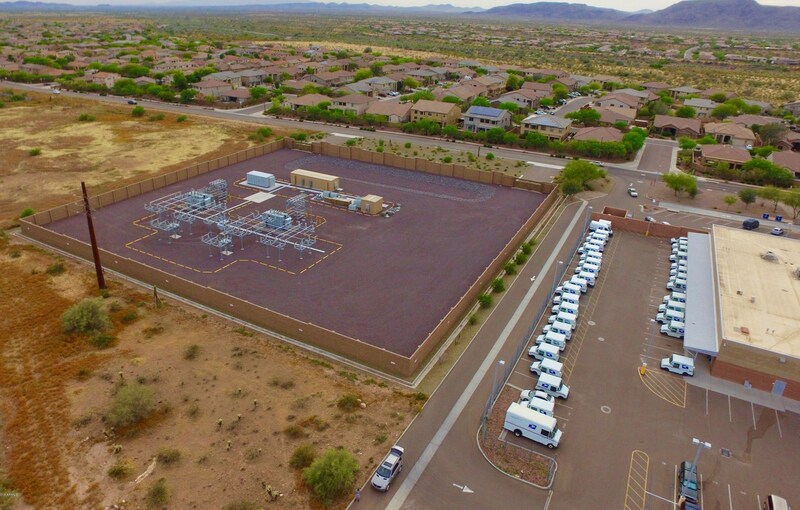 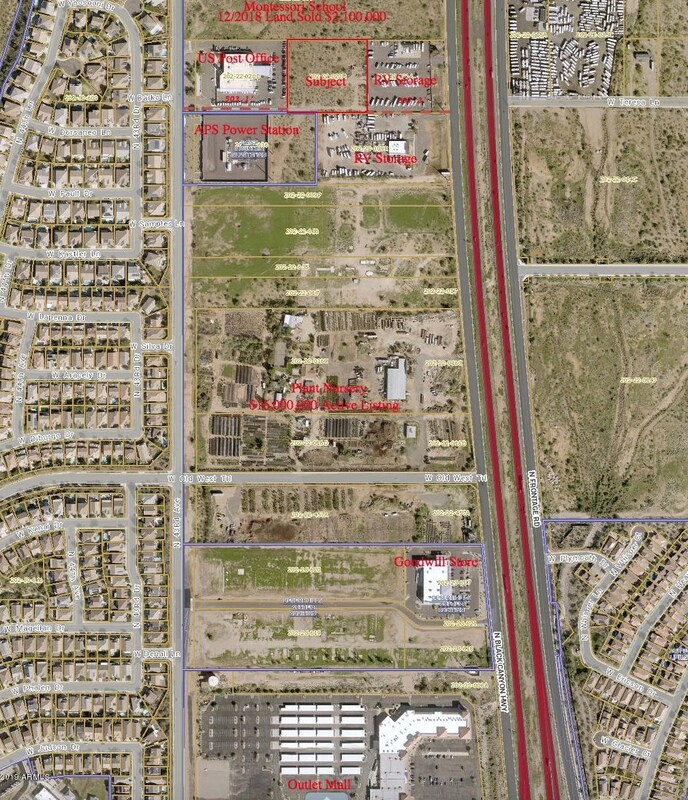 Want to learn more about 44Xxx N Black Canyon Highway? 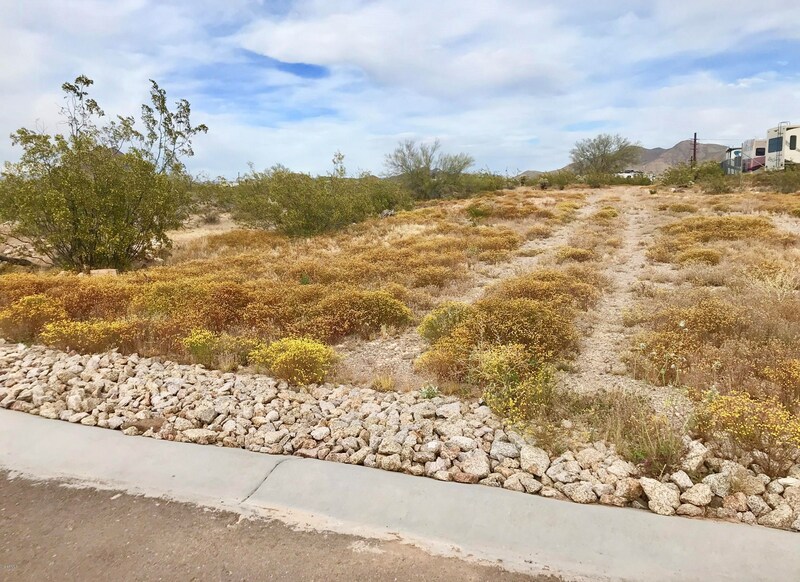 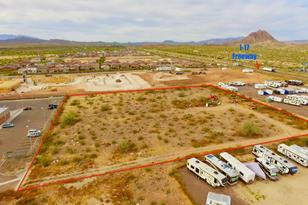 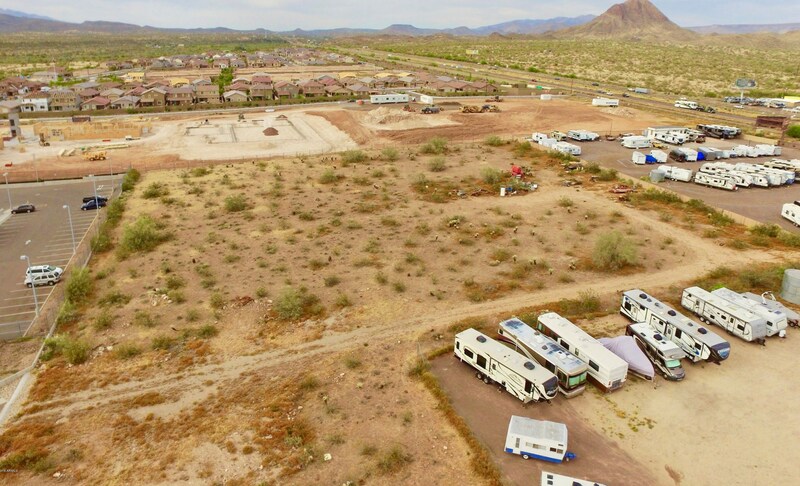 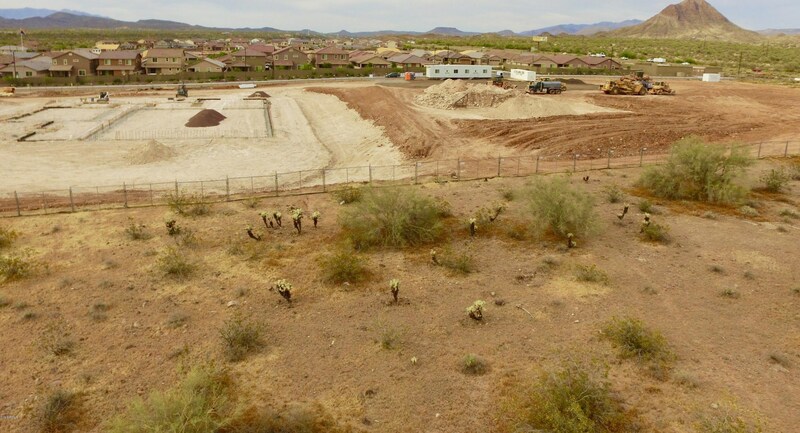 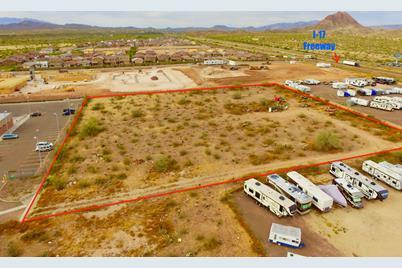 Do you have questions about finding other Lots/Land real estate for sale in New River? 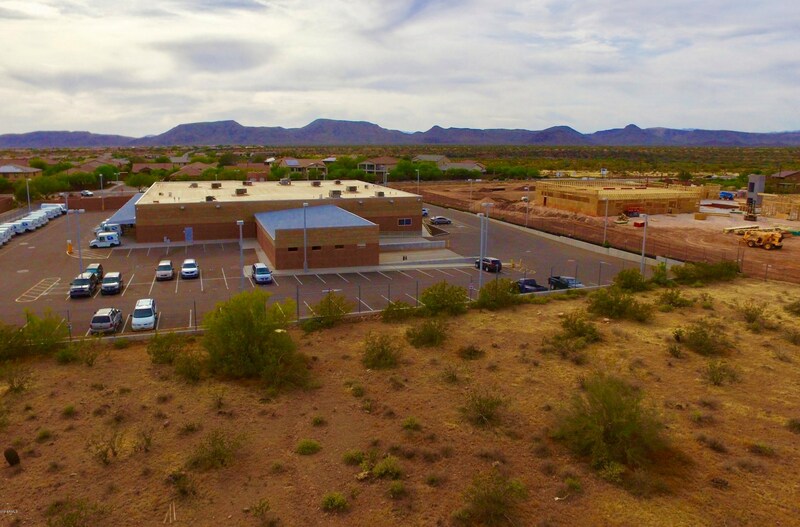 You can browse all New River real estate or contact a Coldwell Banker agent to request more information.